You know that feeling you get on a stormy Saturday? You've woke up, ate a bowl of cereal, and are now curled up on the couch with a soft blanket while the rain taps on the window pane. Now, do you know that feeling when you've just settled down, gotten cozy and you realize that you've left your phone in the other room? It's a sad feeling, you're so close to cozy perfection and yet once you leave those blankies you will never get your nest to feel the same way again. You don't have to feel that way ever again! 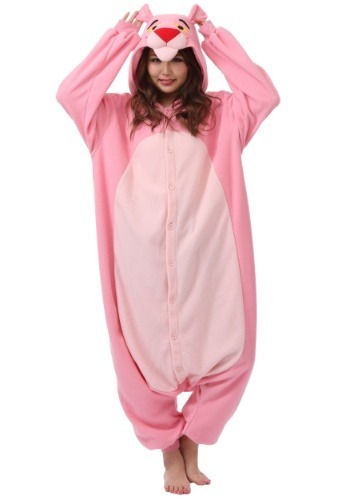 Kigurumi are a new trend from Japan that's taking the world by storm. We all share a love of coziness, where ever we are, and isn't it great is you can be adorable and cozy? That's what the kigurumi can do for you. They come in all kinds of different characters which makes sense because kigurumi translates loosely to a stuffed toy you can wear. 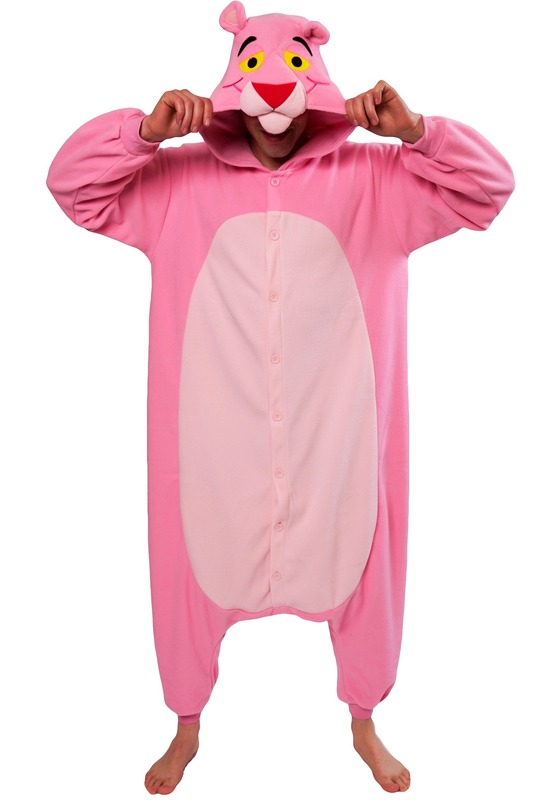 This Pink Panther is pretty darn adorable. 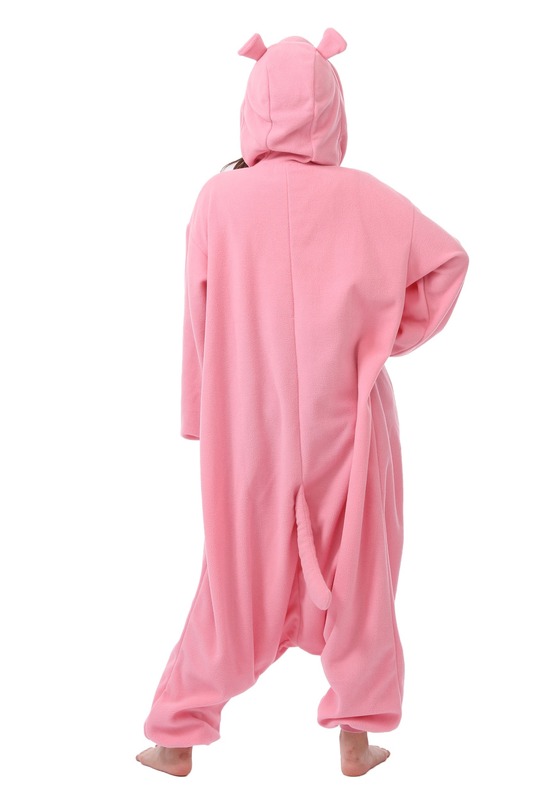 With the sculpted hood and light pink belly this iconic panther could make a great cozy Halloween costume or you could just stay in and watch some of those old Steve Martin mysteries. Speaking of mysteries, it's a mystery why people are still sticking with their boring old lounge wear. We've been wearing sad grey sweatpants for long enough. Just choose your lazing around spirit animal and it's time for some happy loungewear. Now is the time of the kigurumi!